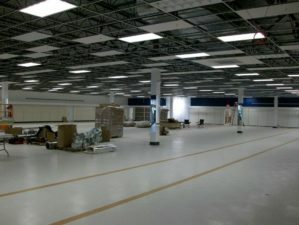 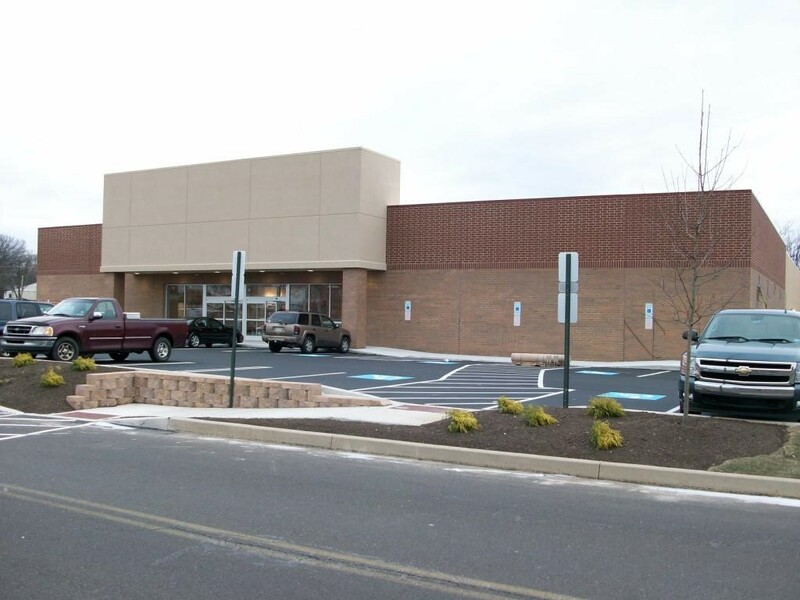 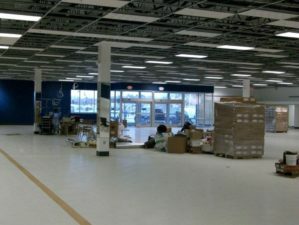 Construction of a new, free standing 27,200 SF retail store located in the Valley Forge Marketplace in Norristown, PA. 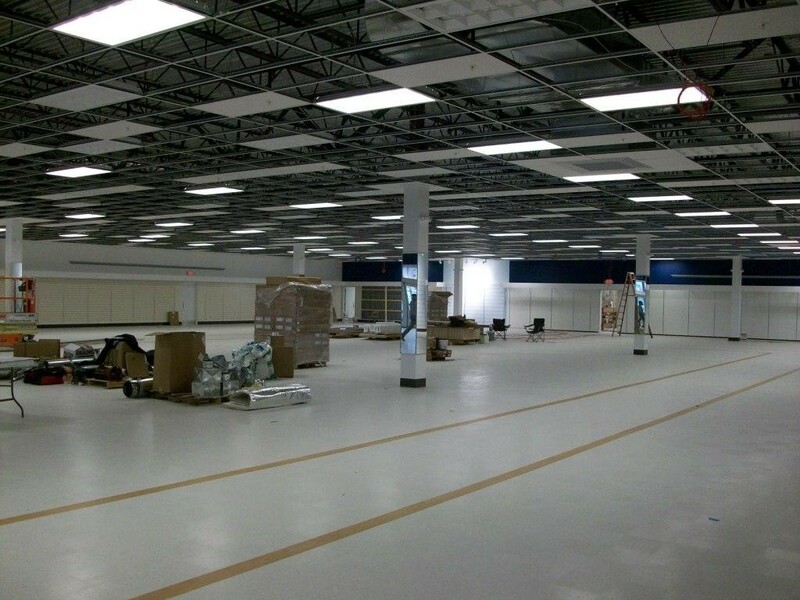 The building shell was constructed on a pad prepared by our client’s site contractor. The elevations are comprised of brick with an aluminum storefront and dryvit canopy that draw from the overall design aesthetic of the existing center. 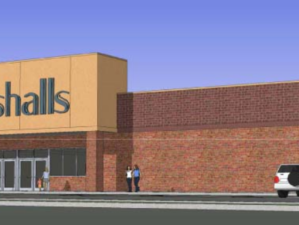 We also hired and coordinated Marshall’s nation account vendors / subcontractors and integrated their work into the overall accelerated 4 ½ month schedule. 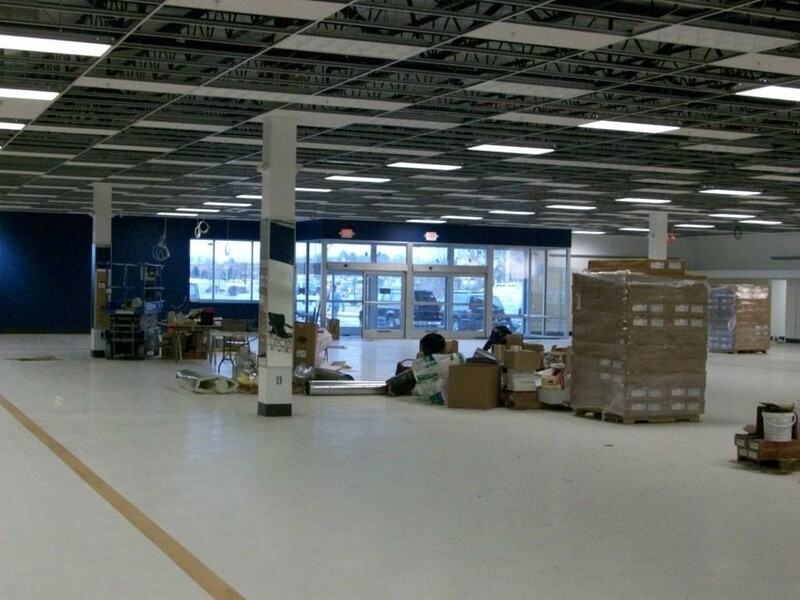 We also constructed the complete turnkey tenant improvements on behalf of Marshalls, including flooring, valances, slat-walls, accent lighting, and accent area finishes.